Home beauty blender graftobian sonia kashuk target Product Battle: Beauty Blender Dupes, Comparison and Giveaway! Product Battle: Beauty Blender Dupes, Comparison and Giveaway! I've got a new video and giveaway for you! 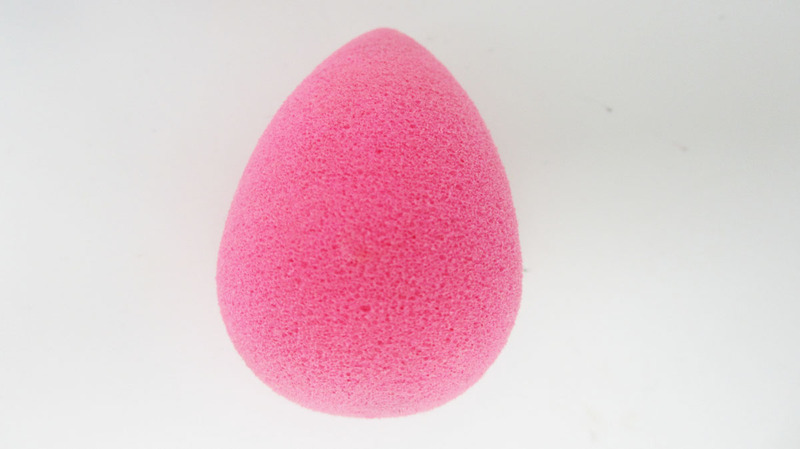 I think everyone knows about the famous hot pink Beauty Blender Sponge. Well there are a lot of dupes out there and I decided to put them up against each other on a product battle comparing price and performance. Check it out! 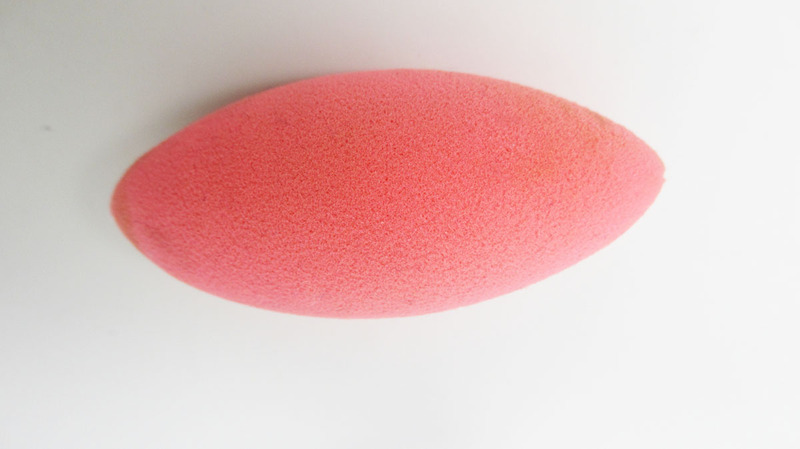 This hot pink tear-dropped sponge made rounded sponges famous. It retails for $19.95 and you can pick it up at Sephora and a number of Makeup Retailers. Kim K's Makeup Artist Mario Dedivanovic also made it famous by giving Kim her famous undereye highlight. 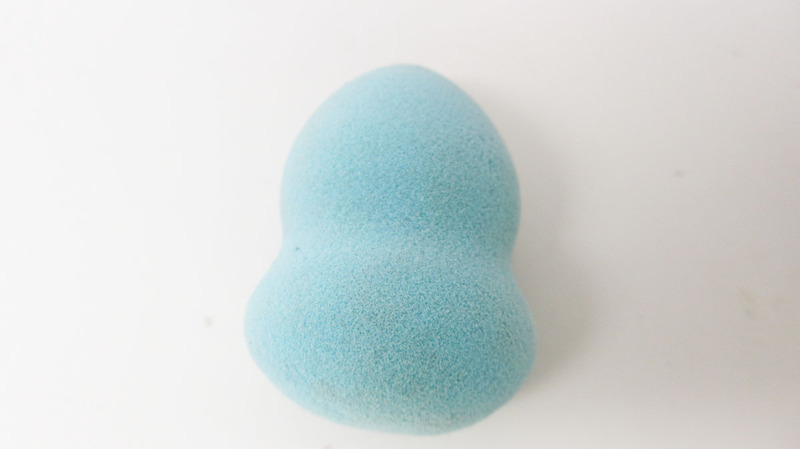 The sponge expands when wet and gives a flawless blend without any harsh edges. I do like this product but find it to be a little pricey. Grafotbian came out with their version of the sponge about a year ago. It's a bit cheaper, retailing for $14.99 at www.graftobian.com. I do like how the shape has a little indent in the middle to make it easier for gripping. 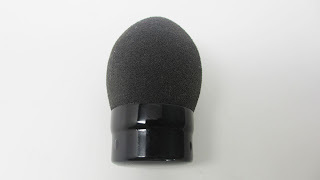 It also is a little more durable feeling than the Beauty Blender and expands to a larger surface area. I find that I prefer it to the Beauty Blender - it's cheaper and works better. Unfortunately I do not like the hard texture of the sponge. It's not bouncy and does not blend well. I don't recommend. I really love this sponge, it even comes in black which is awesome so it doesn't show stains. It's available for an amazing $1.95 from www.qosmedix.com - however, you can only buy from this site if you have a business license as they sell mainly in bulk to professionals. I found this sponge at Wal-Mart for just $5. I'm loving the price and the fact that it's pointed on both sides. However, the texture is way off. 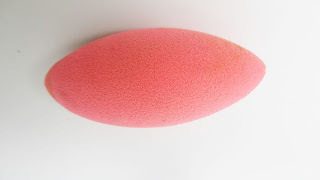 The sponge is very gummy-ish, meaning it doesn't expand and bounce that much even when it's wet. Because of the inflexibility, the sponge split and cracked just after one wash. I definitely don't recommend. In this case, low price means low quality. I noticed that MAC has a couple of bright pink cool linking sponges on their website. They're also latex-free and close to the Beauty Blender price point at $18. I honestly haven't tried them but they look pretty cool. It's still kinda pricey but for those of you who have a pro discount, it definitely helps. Like I said, these little sponges are showing up everywhere. Others that I've heard of include: Eve Pearl, EcoTools, and you can even find them at TJ Maxx etc. I also recommend that if you attend a Makeup Trade Show like the Makeup Show or IMATS, pick them up on sale there. A lot of stores like Norcostco, Frends Beauty Supply and Naimies always sell them. I'm going to give 3 lucky winners the chance to try out these blendy sponges. 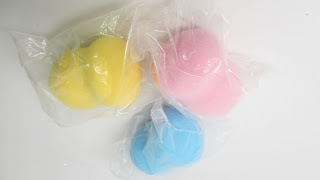 I have 3 new Graftobian Glamour Grip Sponges that need a new home. YouTube Winner: Subscribe to me on YouTube and leave me a comment on the video telling me why you'd like to win. Blog Winner: Follow my blog (follow option to the right of this post) and leave me a comment on this post telling me why you'd like to win. I would love to win! i havent tried the original beauty blender but I have tried the one from crown brush and it seems pretty good. Dear ren ren, would love to win and try tis as us malaysians dont have them. Would be proud to win tis.. I've never tried any type of blender-type sponges so this would be a great opportunity to give one a try! I've been wanting to buy a beauty blender but I don't know which one to get so it would be great if I won this one! I would love to win one of the blender sponge. I had purchase a knock off at Marshall's, but it's very hard. So I would love to see how this sponge feels and if it truly blends the makeup. I would love to win one of the blender sponge. I have never tried the original beauty blenders. I always heard so many great things abt these. I would love to win this sponge because I only have the wedge sponges and I'm looking to upgrade to a better quality :) thanks so much for doing this giveaway! I would love to win. I have always wanted to these sponges. I really hope you pick me because I bought the beauty blender and I love it but I really want to try something that is a lot more cost effective. And it would be great to have a cheaper one to compare to my beauty blender. Pls enter me! i would like to try the sponges! the original beauty blender is way too pricey for me! id love to win this because i can never achieve that flawless look with my foundation.. my acne scars and acne is just stubborn! ive heard so much rave about this and would def love the opportunity to give it a try! :) thanks for the giveaway! Thank you for the giveaway! i would love to win coz never tried applying my foundation with a sponge and have heard so much about this method of giving airbrushed flawless finish! would love get flawless finish :) btw i was trying to find subscribing method of following your blog but couldnt find one :( can you pls add subscribing via email button..would love to get your posts in my mailbox :) thanks! i really want this , coz i dont have blender or sponge like this. thank you! I'd love to win. The original is way too expensive for me and most of dupes aren't available in my country. I would like to win because it's a must have in my professional makeup kit and it's rare to find and 4 times the price where I'm from. I've always been using brushes to apply my foundation. 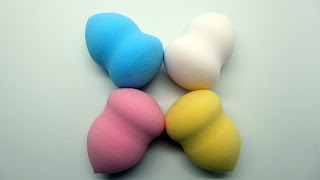 I keep hearing about these sponge types, so it would be interesting to try a different method of applying foundation. I also keep seeing these on instagram, especially the glamoursponge, but I don't know if its worth the money. I'd love to try to see if I like it better than brushes! I would love to win one of these! I am currently trying out different sponges and trying to practice that application technique. :) Do u use these on clients or just personally? Thank you for doing a giveaway for the beauty blenders. I have heard great things about them and always wanted to try one out! Love your blog. Would love to win these blenders to add to my kit. Thanks for the contest! Beauty Blender Dupe Giveaway Winners! Prom Makeup Tutorial - All Drugstore Products!